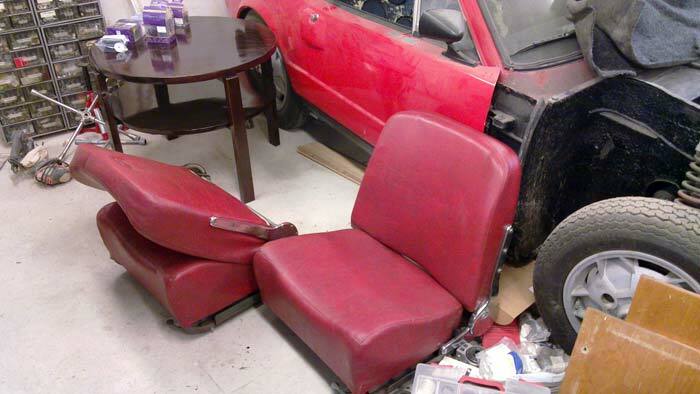 I also took the Sport seats to a refurbisher. Next imageKari Aittomaas uncompromising Per Eklund-replica is just beautiful. It was on show at another booth.